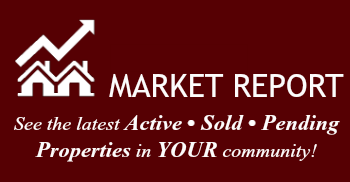 River Place is situated on its own private lake with an accompanying pavilion. 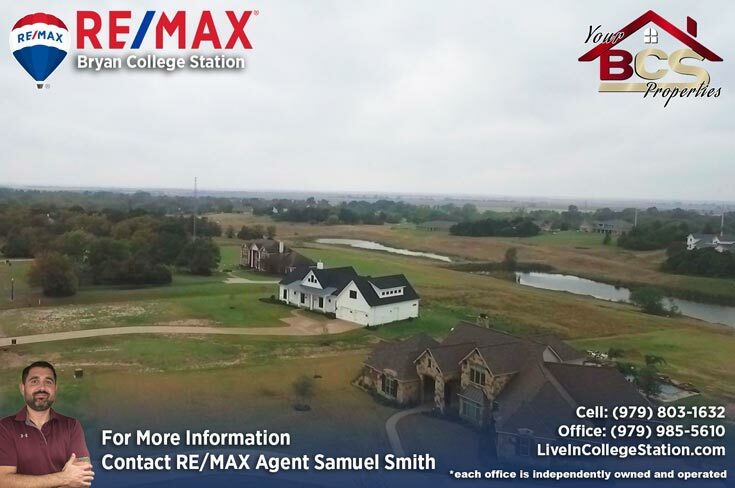 Imagine being able to enjoy these breathtaking views every morning or fishing from your backyard. 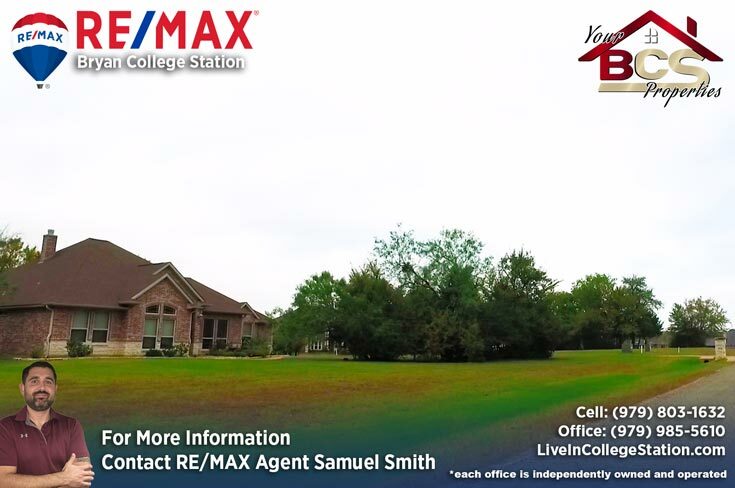 Wide, open lots with abundant space give you so much room for activities you’ll barely be able to contain your excitement at your new found paradise. 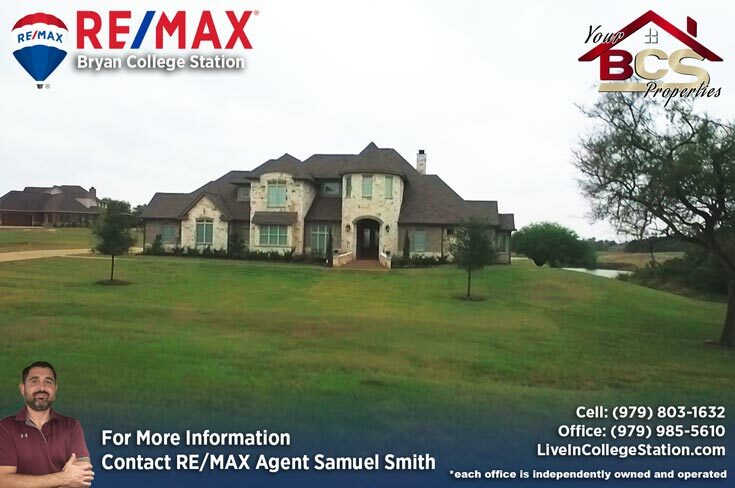 Students are zoned for College Station ISD and go to the brand-new Creek View Elementary, and continue onto Cypress Grove, College Station Middle School, and finally A&M Consolidated High School. 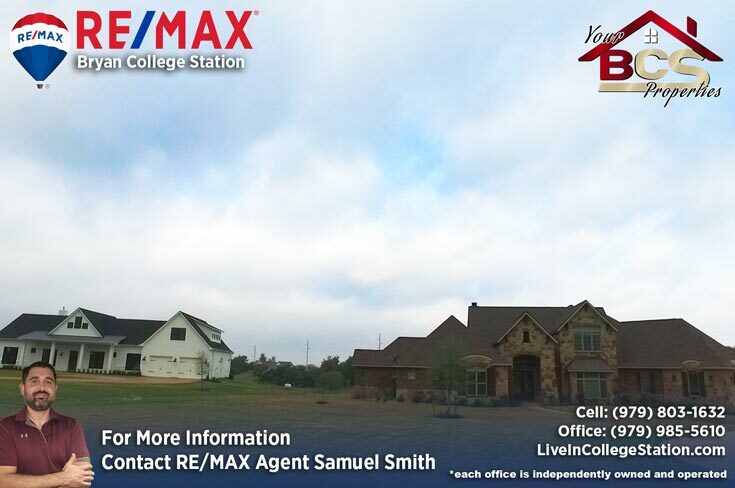 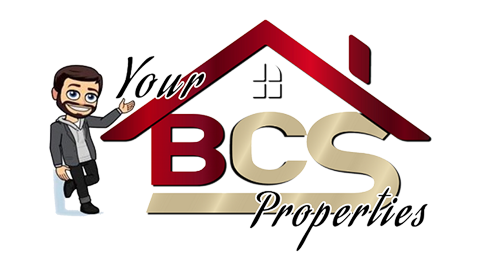 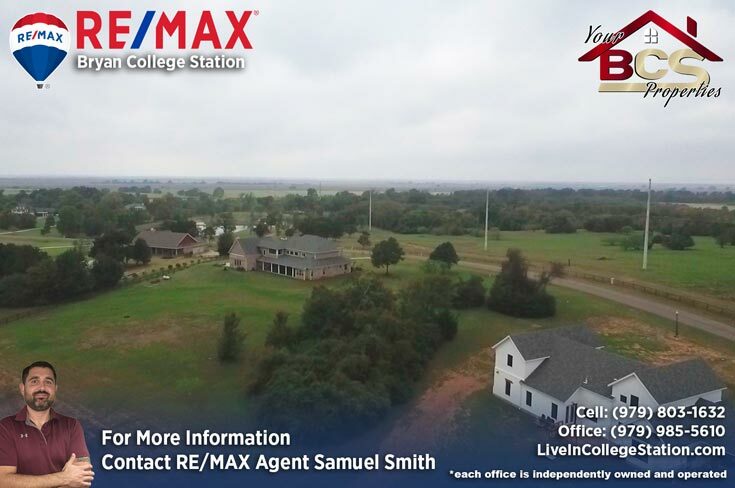 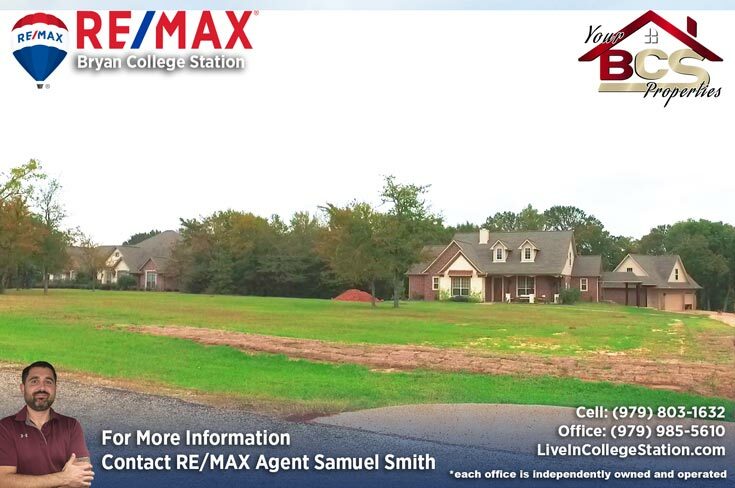 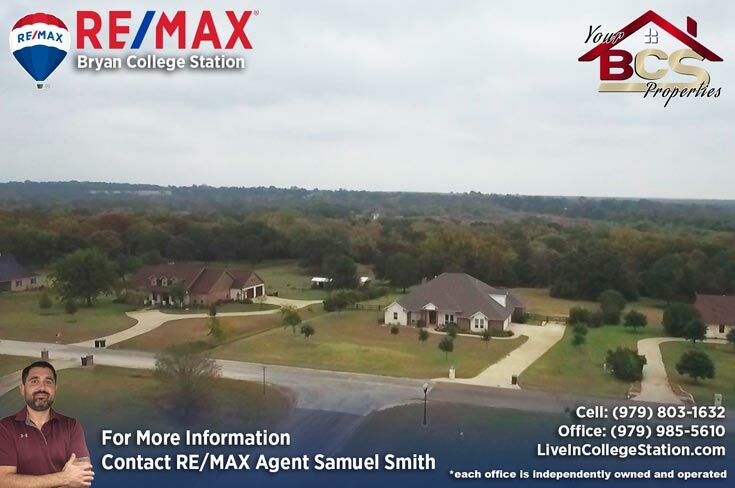 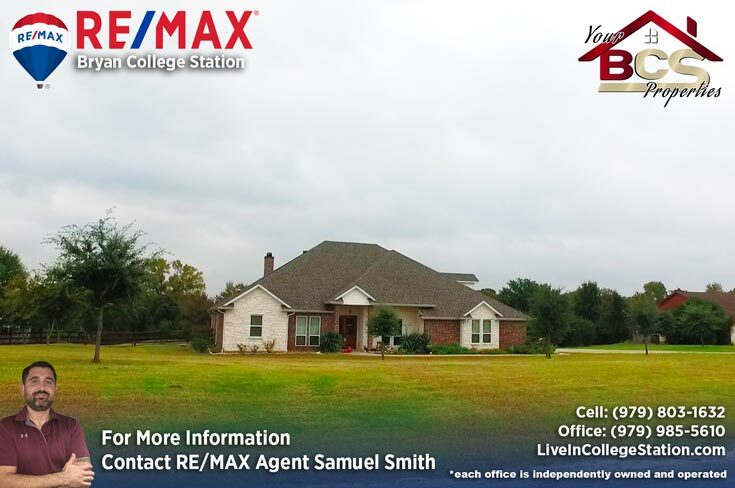 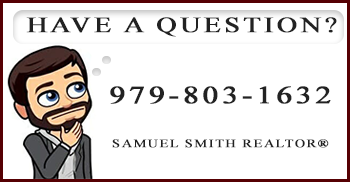 For your free, no obligation home valuation and more information on properties in River Place, contact Bryan and College Station REALTOR® Samuel Smith a RE/MAX agent. 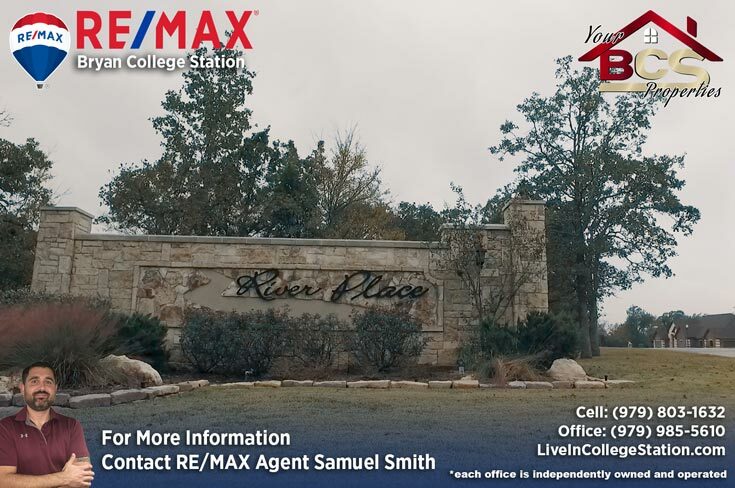 REALTOR® Samuel Smith a RE/MAX agent presents River Place.